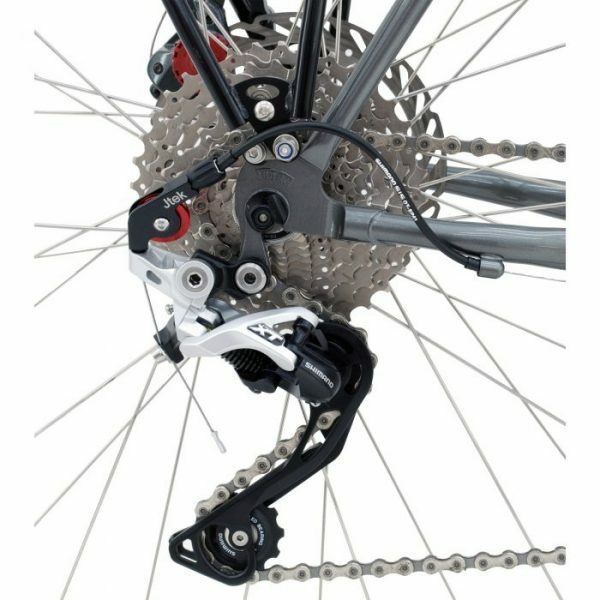 Designed for mixing Shimano 11 speed road STI with Shimano 11 speed MTN derailleur. This allows you to use drop handlebars with off road gearing, as on cyclocross bicycles. 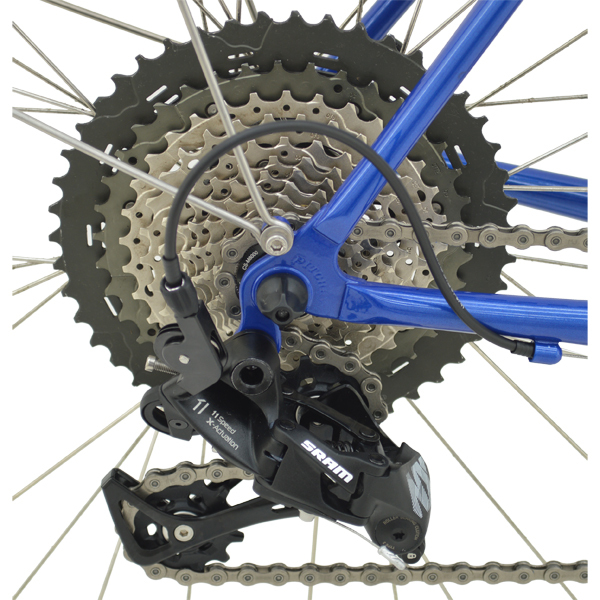 To use straight handlebars on an 11 speed road bike fit the Shiftmate at the shifter. 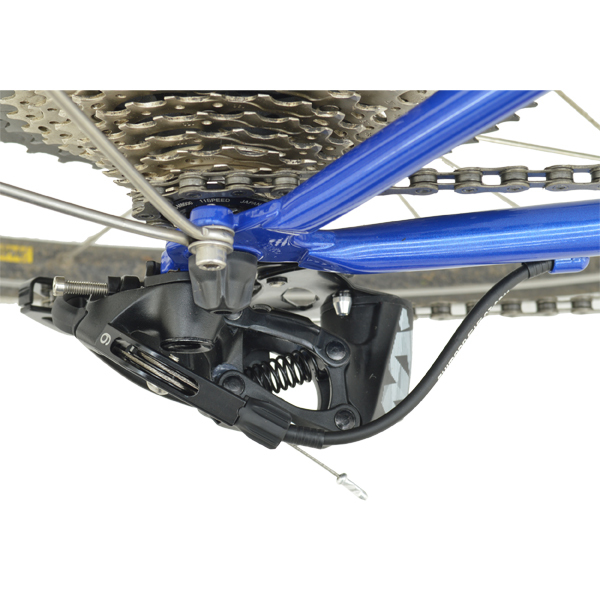 This allows Shimano 11 speed MTN shifters to work with Shimano 11 speed road derailleurs. 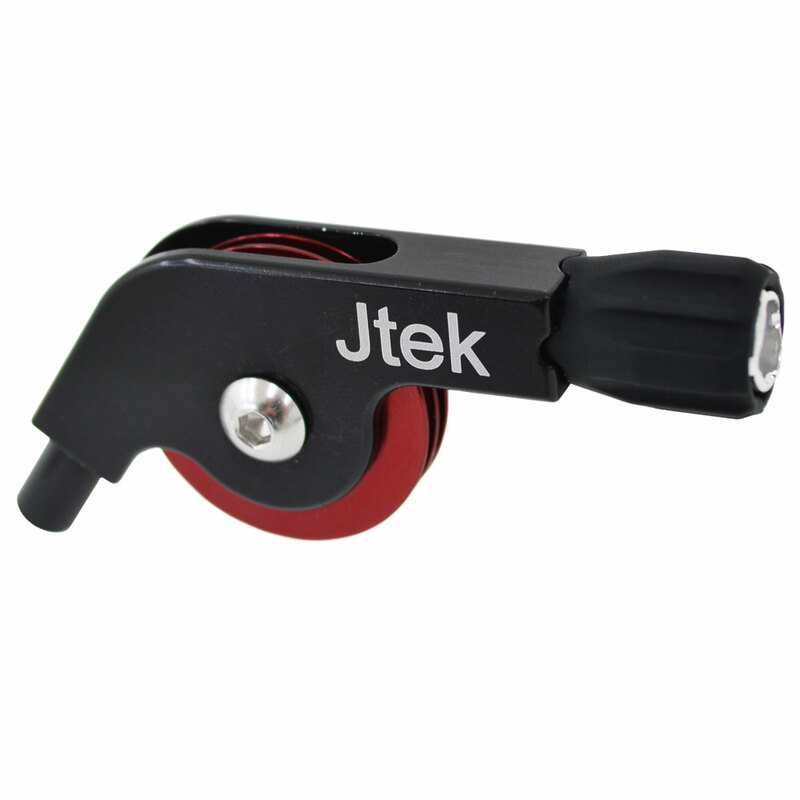 – Small compact design only 17 grams. 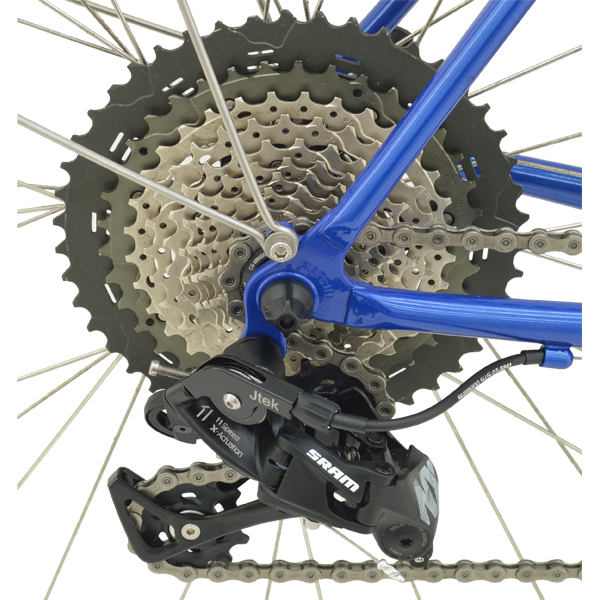 Shiftmate 8A on SRAM derailleur with long cable route, note the Shiftmate faces towards the rear.